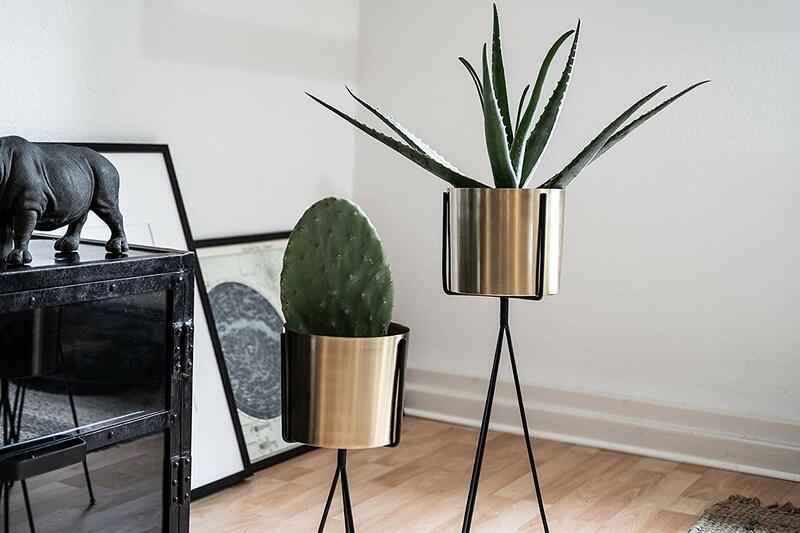 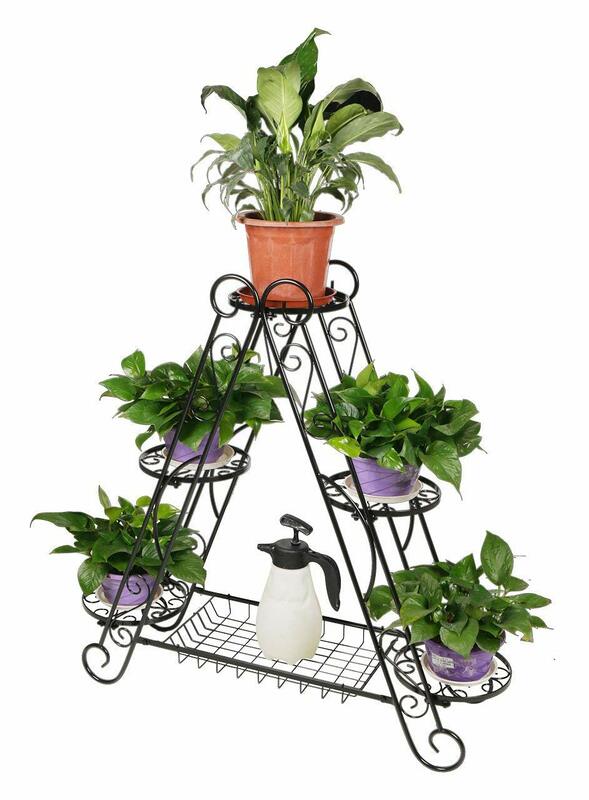 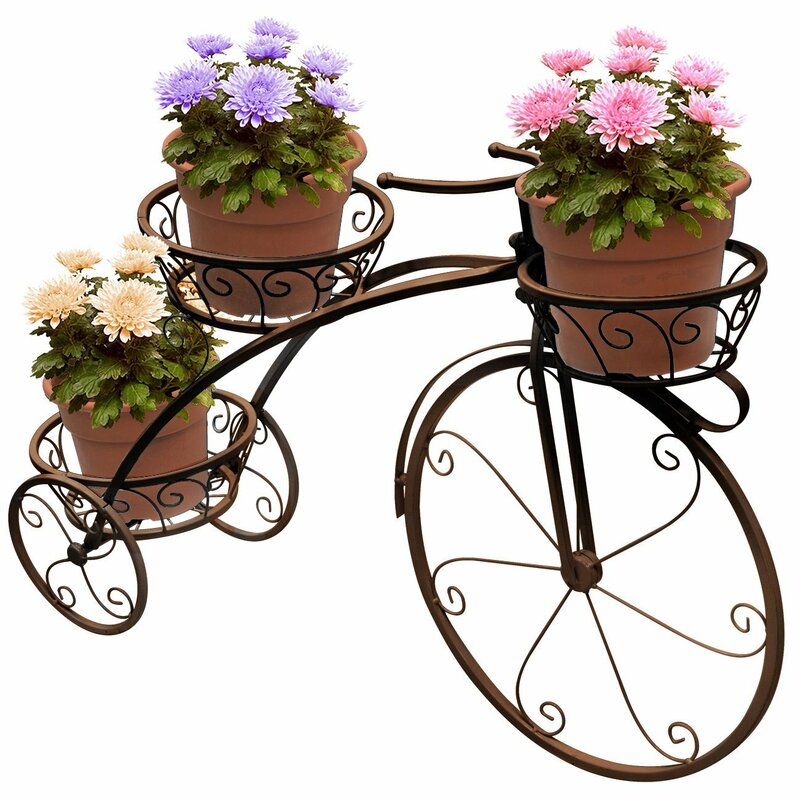 3-tier A frame plant stand hold at least 5 plant/flower pot. 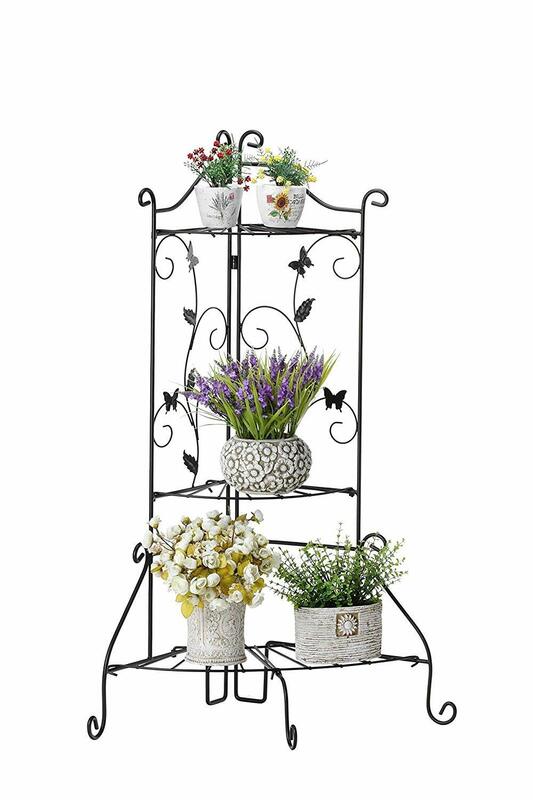 Features bottom shelf for other storage such as pruning snip, watering bottle and other garden tools. 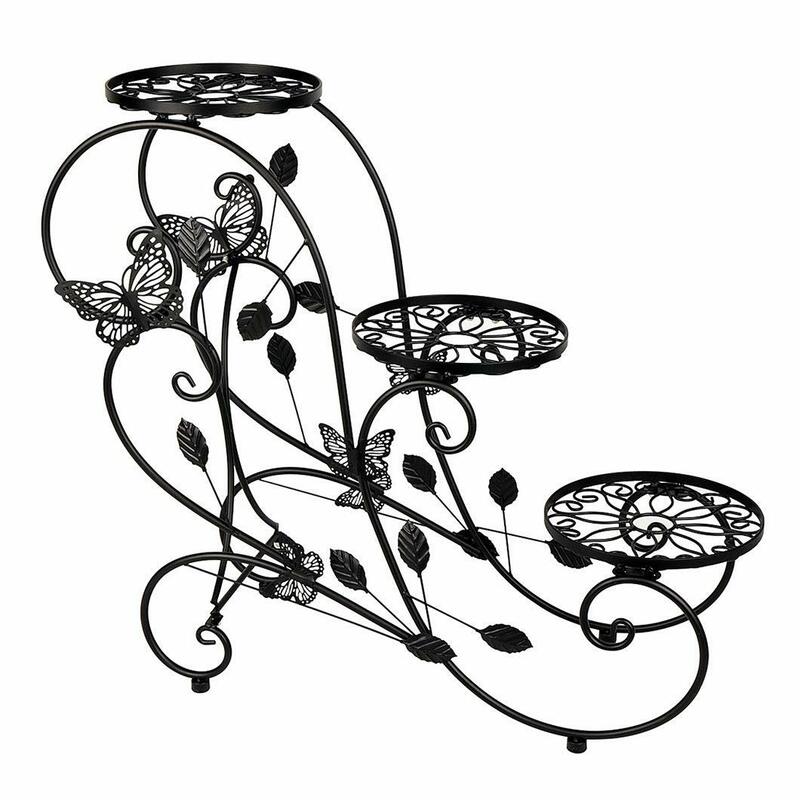 Made of metal material with black finish, sturdy and rustproof. 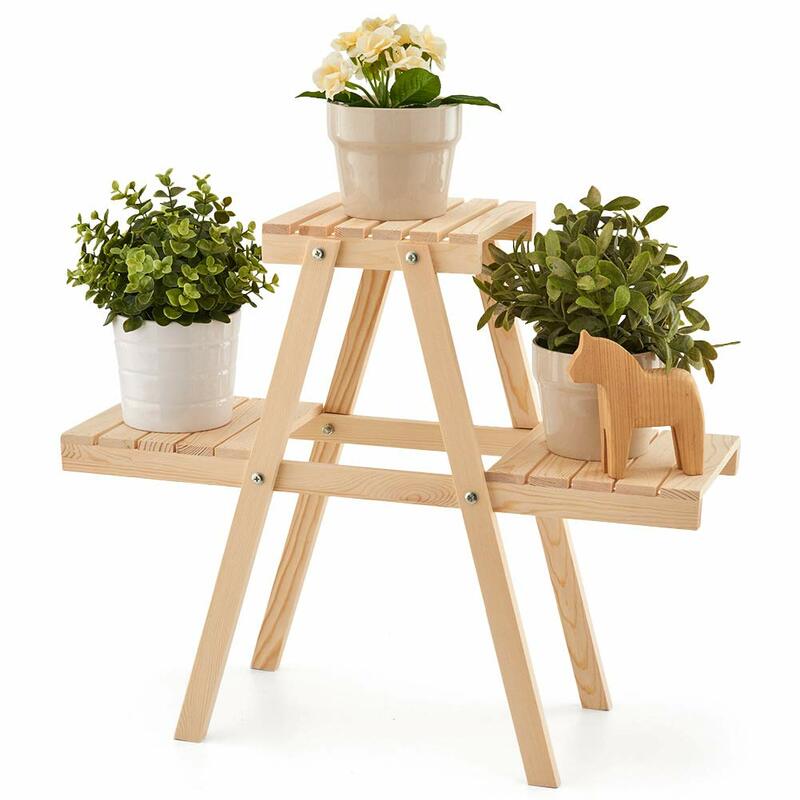 Beautifully display your plants, flowers on a multi-level planter stand, perfect for entryway, living room and sunny window decoration. 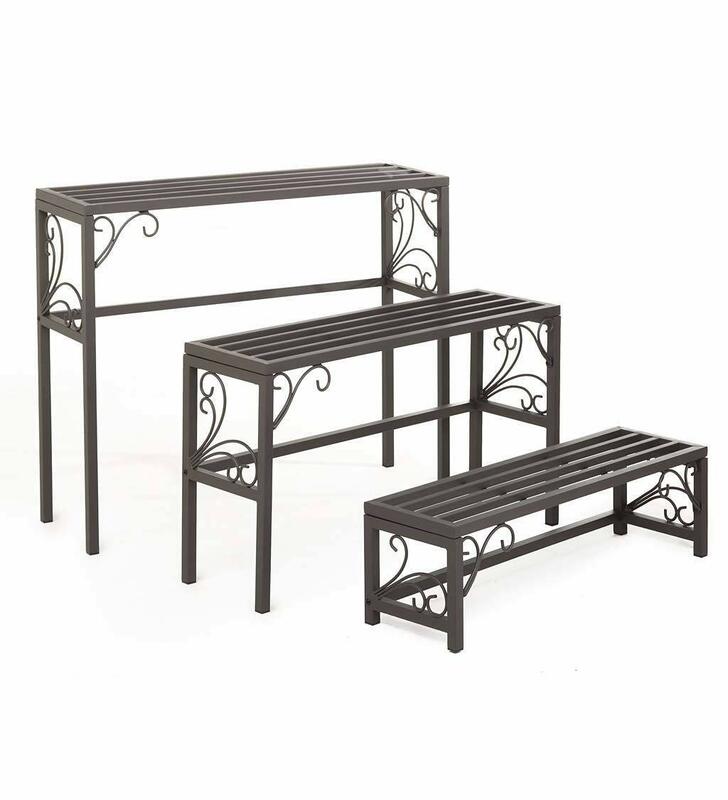 Dimension: 37.6 L* 10 W* 36 H inch, Weight: 11.79 lbs.